1. Having a problem placing an order? 2. Which browser is recommended for best viewing and shopping experience? 3. What are cookies and how do we use them? 4. 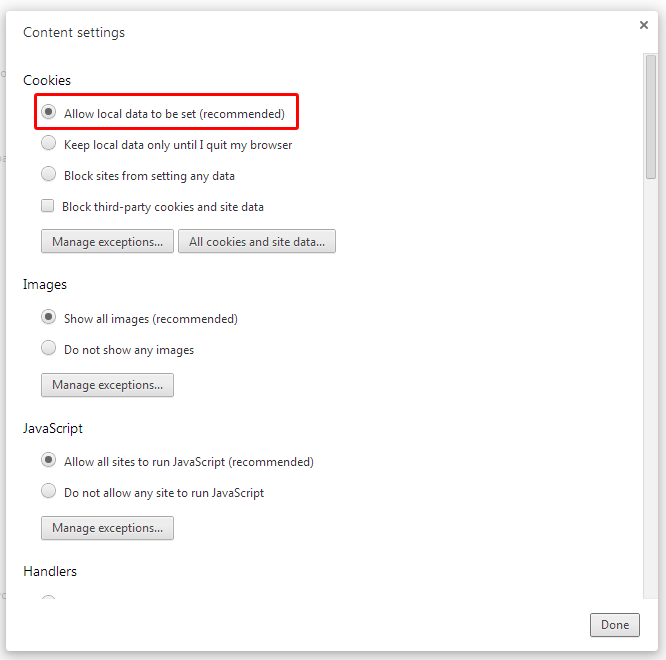 How to enable cookies in Google Chrome? 5. How to enable cookies in Firefox? 6. 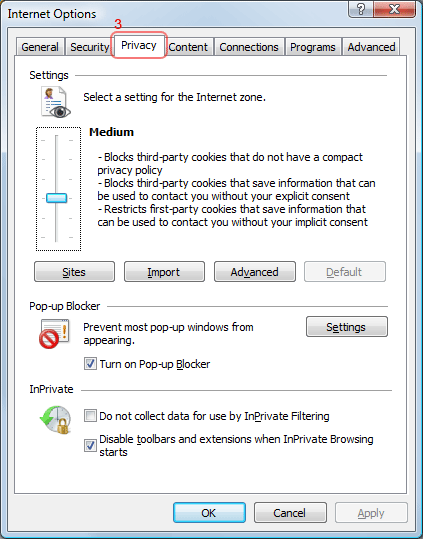 How to enable cookies in Internet Explorer version 9.0 - 11.0? 7. 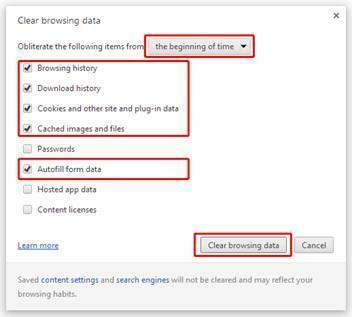 How to clear your browser history, cache and cookies in Google Chrome? 8. 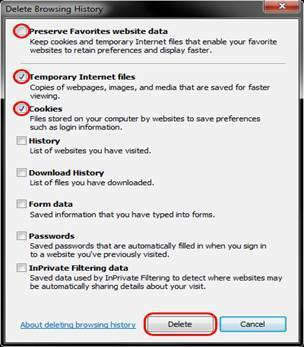 How to clear your browser history, cache and cookies in Firefox? 9. 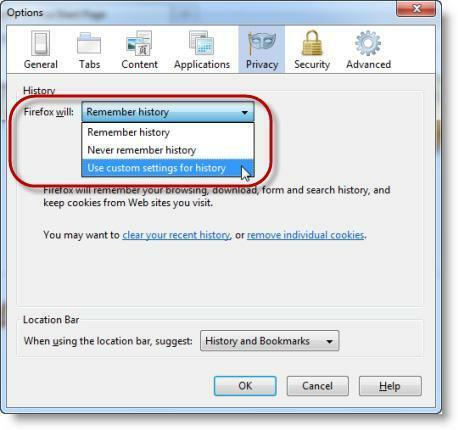 How to clear your browser history, cache and cookies in Internet Explorer vesion 9.0 - 11.0? 10. 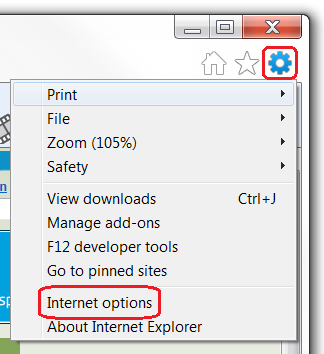 How to set Compatibility Mode in Internet Explorer 11 to view the website? 11. How do I track my order? We do our best to make ordering products from us as easy as possible. On occasion you may have trouble completing your order. This guide will help you address the most common problems. 1. Make sure your are using one of the recommended browsers. 2. Clear your browser history, cache and cookies. 3. Close and reopen your browser. 4. Try to place your order again. If after you followed these troubleshooting steps you encounter a persistent problem, please get a screen shot of the error and contact us with as much information about the problem as possible. We try to ensure that our online store works well on as many web browsers as possible, however you are likely to have a better experience with some over others. The following list details the browsers we currently recommend for the best viewing experience. Cookies are small text files that are placed on your computer or mobile device when you browse websites. We use them, as almost all websites do, to help provide you with the best shopping experience. To enable cookies in your web browser, you need to specify this in the browser preferences. Most web browsers will have a "Preferences" tab or "Privacy" setting available in the Help menu. 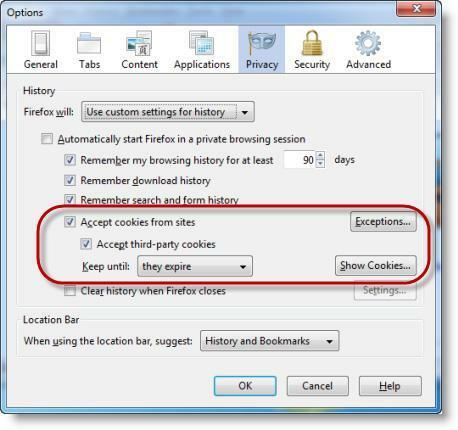 It is here that you can enable your web browser to "Accept Cookies" or "Accept Third-Party Cookies. 2. Click Show advanced settings. 3. In the "Privacy" section, click the Content settings button. 5. Choose Keep until they expire as your default option for "Choose how long cookies are allowed to be stored:"
7. Close all Firefox browser windows and then re-open Firefox. 6. How enable cookies in Internet Explorer version 9.0 - 11.0? Check the boxes for the types of information you need to delete. 5. 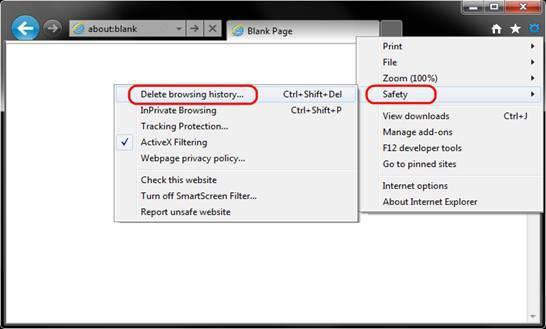 Click Clear Now to clear the cookies, cache and browser history and close the Clear Recent History window. 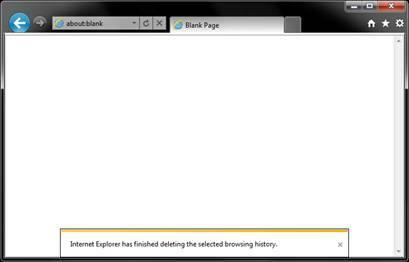 This document explains how to clear the cache and cookies in Internet Explorer 9, 10 and 11. 10. 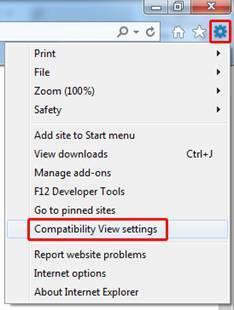 How to use Compatibility Mode in Internet Explorer 11 to view the website? Click the Gear icon on the top right corner of the IE 11 browser. See below. Add underworks.com to the list by typing it in the top text field. Once you turn on Compatibility View, Internet Explorer will automatically show our website in Compatibility View each time you visit. You can turn it off by removing it from your compatibility list. You will receive an email when your order has been shipped. This email will include carrier information and the tracking number as well as the link to the carrier site to track the order. Guest and registered customers can also check their order status on our website by clicking on the "Order Status" link available at the bottom of every page. Type in the order number exactly as it appears on your order confirmation email and your email address and our system will deliver the shipping details. Registered customers can also log on to their account and click on order history to check the status of an order.